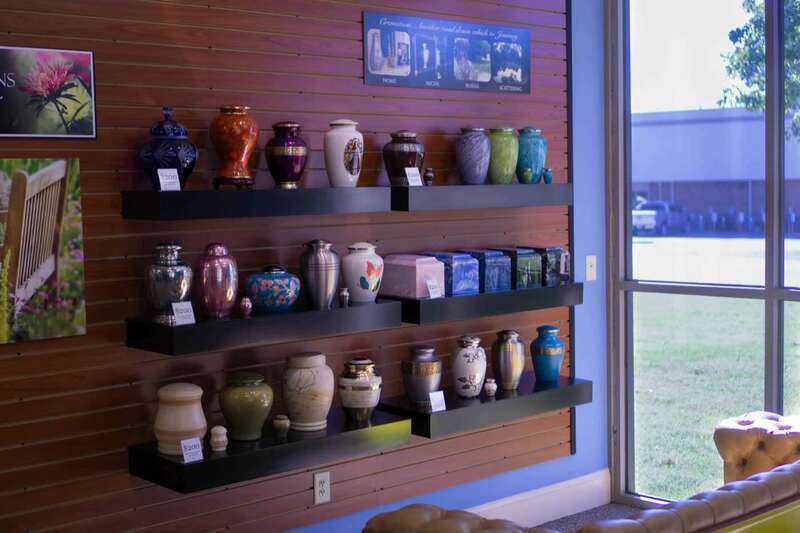 If you find any of our services less expensive on a current General Price List provided to you by another licensed funeral home in Wake County, NC, we will match the cost of that item and discount it by an additional 10%. A Direct or Simple Cremation does not traditionally include a memorial service; however, the Funeral Director working with your family will be able to assist you with ideas or ways to celebrate your loved one’s life. The Funeral Director will discuss with you countless ways to honor, pay tribute or commemorate your loved one’s life at no additional charge. During a time of grief, the last thing your family wants is to have to price shop.